Returning to tiff on Sunday, September 10 at the Velvet Underground with an all-star lineup of Canadian artists and bands connecting to festival tastemakers. The exclusive concert at Velvet Underground is at 508 Queen Street West in Toronto and is produced by Arts & Crafts on behalf of Radio Starmaker Fund features Belle Game, Gabrielle Shonk, Matt Mays, Hollerado and DJ/Producer Grandtheft. Notes from the release follow. Belle Game. Image courtesy of Belle Game. Led by the hypnotic vocals of Andrea Lo, Belle Game weaves ethereal soundscapes into blown-out, crush-pop confessions. Sonically, Belle Game exists somewhere between new-age visions and unkempt basements. 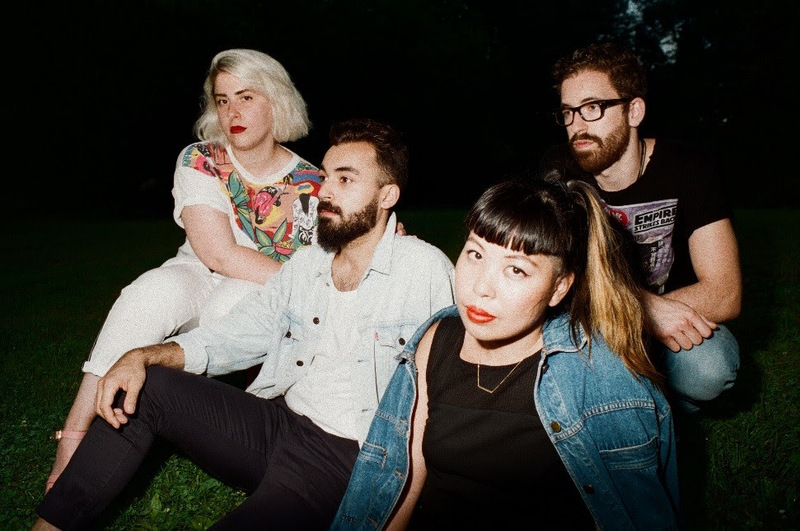 Their debut album, Ritual Tradition Habit, earned the band critical praise from Pitchfork and Rolling Stone, while their emotional live performances prompted Paste Magazine to name them one of the “10 Great New Bands from CMJ”. From hushed anthems to distorted instrumentals, Belle Game is always teetering between two worlds. Whatever the mood, it’s always a celebration of the hard times and a refusal of fear. Gabrielle Shonk. Image by Norman Wong. Raised in Quebec City and singing in both English and French, Gabrielle Shonk is the natural product of a creative household, with a blues-musician father and artist mother. Gabrielle’s instantly popular first single, “Habit,” introduced her voice to millions of people; her original music is a heady blend of soul-infused folk where melody shines atop a lively groove. 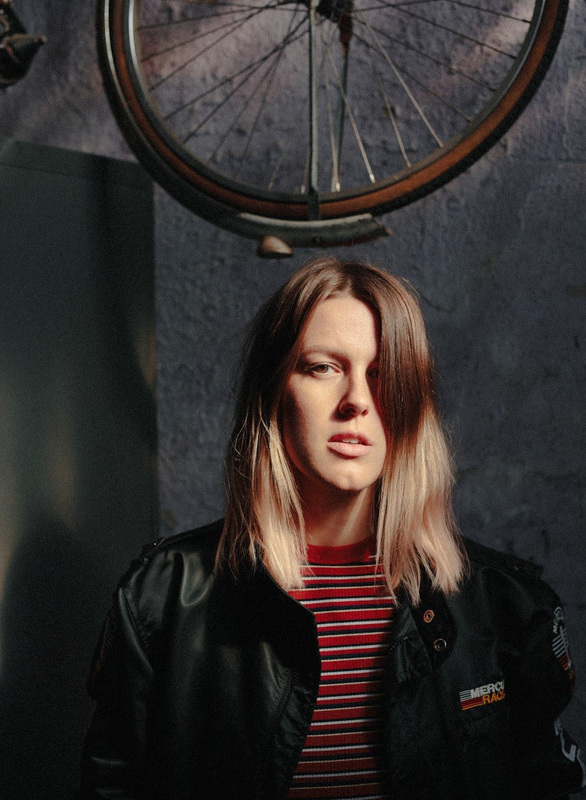 She is currently working on her debut album, which offers a broad spectrum of sonics - from gossamer to guttural, celestial crossings to barroom stompers. Matt Mays. Image courtesy of Matt Mays. 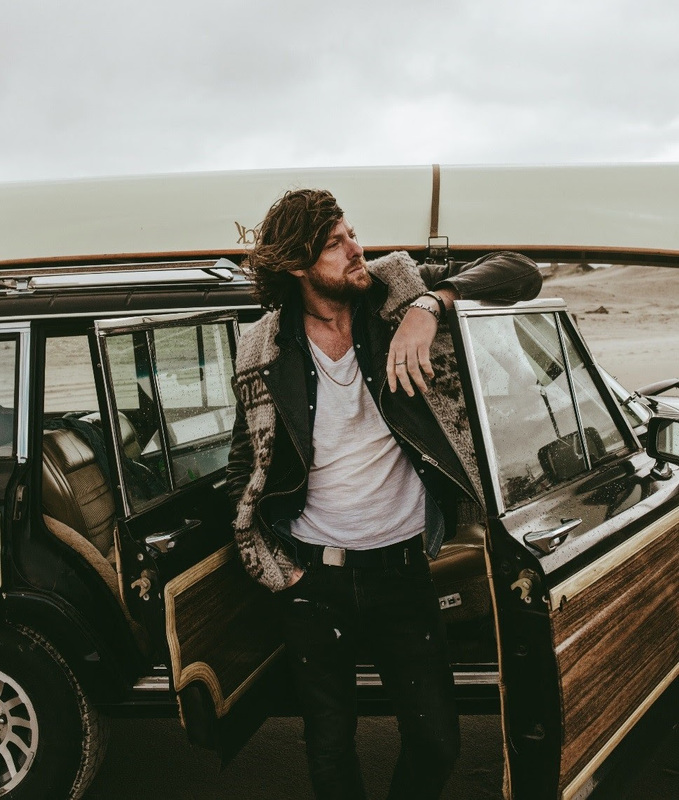 After departing from the seminal alt-country collective The Guthries back in 2002 and switching between solo and band projects, enigmatic singer-songwriter and Canada’s own rock n’ roll son, Matt Mays is back with a sixth studio album. "This is party rock for the heartbroken," says Mays of his new album. Once Upon a Hell of a Time is scheduled for release this upcoming fall, and will be following up the award-winning Coyote, which landed Matt a 2014 JUNO Award for Rock Album of the Year. Hollerado. Image courtesy of Hollerado. In 2009, Hollerado released their debut album Record In a Bag, scoring two Top 10 radio hits with “Americanarama” and “Juliette”. 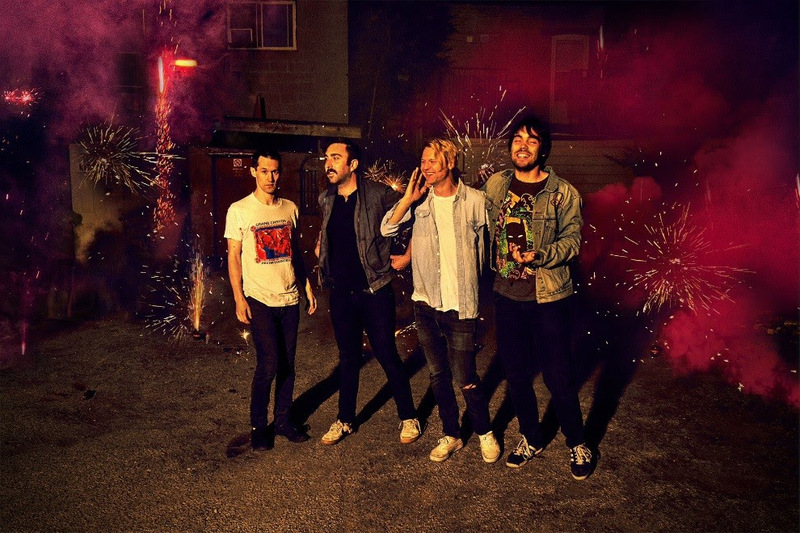 Five years and another album later, Hollerado began dedicating themselves to project 111 Songs, wherein they wrote custom songs for hundreds of specific fans. This extensive and continuous song writing project built the working framework for the release for their new single, “Born Yesterday,” which hints at the sheer energy of musical and creative offerings to come from the band in 2017. Grandtheft. Image by Peter Don. Grandtheft is a Toronto-based Producer and DJ whose music is spun worldwide and has garnered support from Pretty Lights, Hardwell, Skrillex, Annie Mac and Diplo. His original song "Keep it 100" with Keys N Krates won the MMVA for Best EDM Dance Video and was featured in the Minions movie trailer. 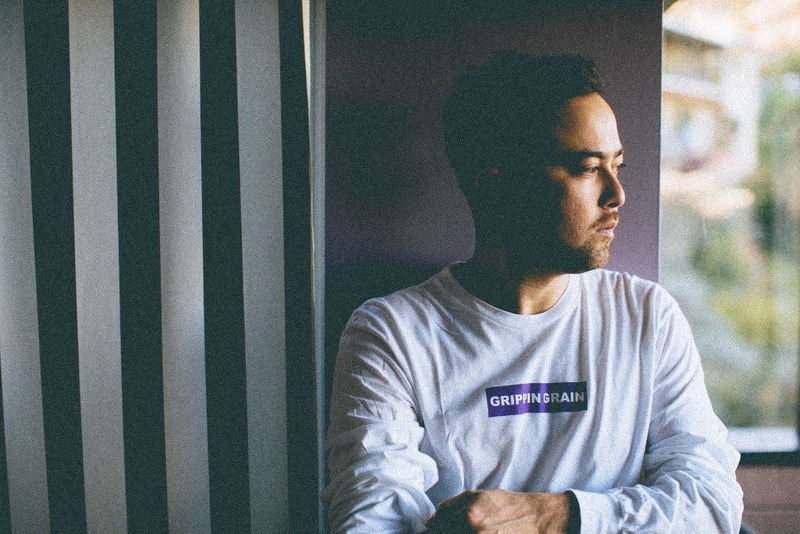 Grandtheft continues to define his sound with his debut EP, Quit This City, on which the first track features Canadian compatriot and Arts & Crafts pop darling, Lowell. With performances at festivals including Coachella, Ultra, TomorrowWorld, HARD Fest, EDC and Mad Decent Block Party, Grandtheft's following has incresed astronomically in the past two years and shows no signs of slowing down.